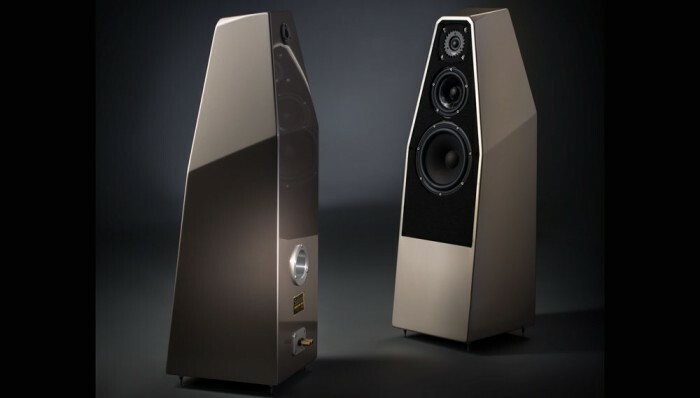 ← Sasha Matson visits the room of Upscale Audio at T.H.E Show Newport! The NEW Wilson Audio Sabrina loudspeaker driven by The PrimaLuna DiaLogue Premium HP Integrated Amplifier! Our distributor in Spain Sarte Audio Elite has made a video of the Wilson Audio Sabrina in combination with the PrimaLuna DiaLogue Premium HP integrated Amplifier and PrimaLuna ProLogue Premium CD player! “I am listening here in the company to the Dialogue Premium HP Integrated Amplifier together with the Wilson Audia Sabrina loudspeakers and I have to say that it sounds incredible. I am truly amazed again about PrimaLuna and the sound of this Dialogue Premium HP Integrated Amplifier”. Sarte Audio Elite. 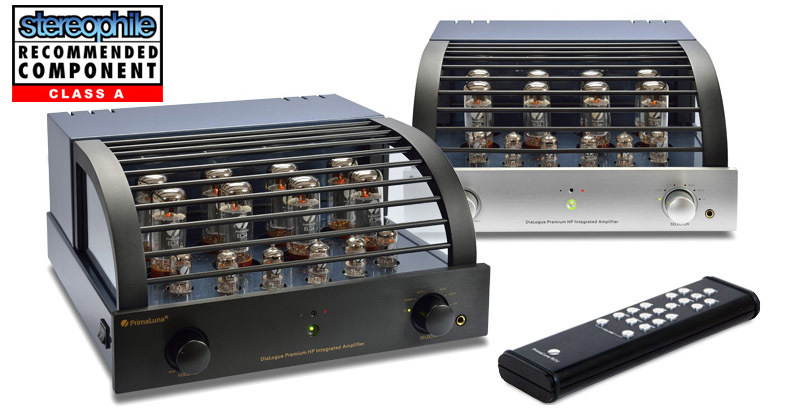 If you are in the market looking for a Recommended CLASS A amplifier to match your HIGH-END loudspeaker? You find it! The PrimaLuna DiaLogue Premium HP Integrated Amplifier is your AMP! Check below the video of Wilson Audio Sabrina with the PrimaLuna DiaLogue Premium HP Integrated Amplifier & PrimaLuna ProLogue Premium CD player! More information about Sarte Audio Elite you find HERE. More information about the PrimaLuna DiaLogue Premium HP Integrated Amplifier you find HERE. This entry was posted in DiaLogue Premium, DiaLogue Series, Distributors, Funny stuff, PrimaLuna, ProLogue Premium Series, Shows, Technology, Versterkers - Amplificateurs and tagged durob audio, PrimaLuna DiaLogue Premium HP Integrated Amplifier, Wilson Audio Sabrina. Bookmark the permalink. 2 Responses to The NEW Wilson Audio Sabrina loudspeaker driven by The PrimaLuna DiaLogue Premium HP Integrated Amplifier!